Although a little bit outdated, pSX Emulator is a free application to run PlayStation 1 (PS1) games. The application is pretty basic but does allow you to play most available PS1 ROM files available, although a BIOS ROM file is required in order to get this application running. By default, pSX Emulator will look for a file called biosSCPH1001.BIN which might be available on the web. 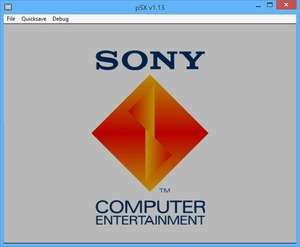 For security reasons, you should also check out the pSX Emulator download at LO4D.com which includes virus and malware tests. Additional screenshots of this application download may be available, too.